Drawing on my past experiences and personal contacts from previous businesses I believed that a Ladies Club would be a good idea. Whilst sitting in my kitchen one day, feeling the ’empty nest syndrome’, as many of us do, I looked at my wall plaque ’Live Laugh Love’ … My lightbulb moment, where do ladies go for a night out? Where do ladies of all generations mix? Where can ladies go safely or belong? Women generally put themselves last on their list and feel underappreciated and exhausted with life. They need to find time for themselves. Women love to talk and share stories, so here grew my new business opportunity to help empower, inspire and engage local women. 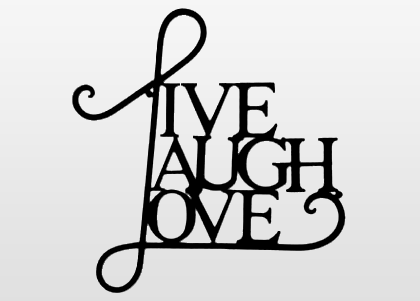 Live Laugh Love Ladies Club was born. Paul and I have been happily married for 15 years. My biggest achievement is being a mum to 3 healthy beautiful daughters and step Mum to a handsome son. They are all gorgeous kids and I am very proud of them. 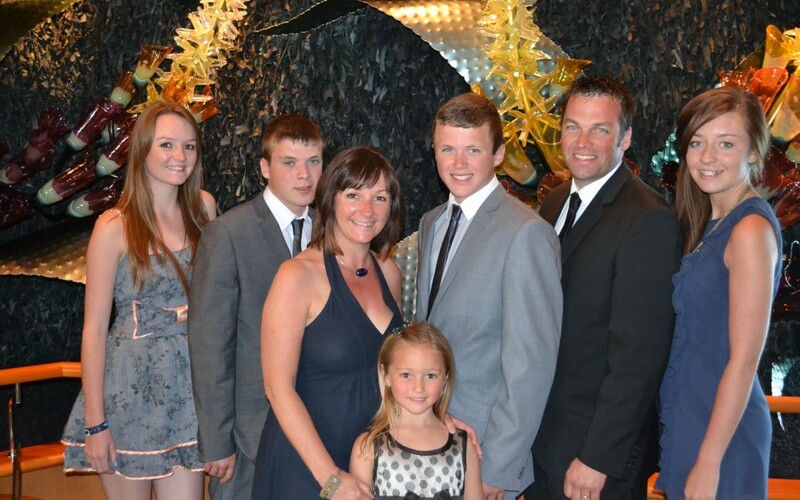 We are a family who socialise some say 'too much', enjoy exotic holidays, especially cruising but have fun together. However, as the children get more independent, it is harder to arrange those special days when we are all together. Whilst they grow, we do too, and that is My Why for starting Live Laugh Love Ladies club. Our ladies social groups are for ladies any age over 18 to meet, relax and enjoy a guest speaker, variety of food and great company. The speakers are key to our success by inspiring, educating and sharing life stories. Ladies learn so much and are empowered to make changes in their lives too. Sometimes it's just about the company, entertainment, games or a party theme, it's the variety that makes a great club! Some ladies like to come on their own, looking to make new friendships, some want to be inspired, or some come with family and friends to make a night out without the men! It’s a joy to see all the ladies together, a mix of all ages communicating, laughing, sharing and caring. 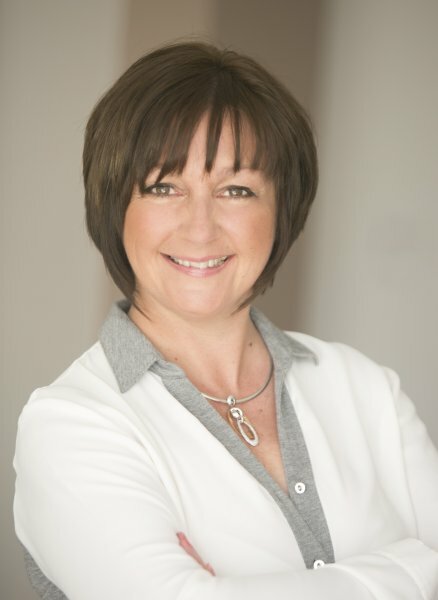 My vision is simple, to engage women of all ages across the UK, to feel special, make time for themselves, find their purpose and believe they are worth it. Families suffer when we are unhappy, so I believe every lady should experience a 'Live Laugh Love' moment with new friends. You have got to fill your cup up to overflowing, so you can give more to others. When asked if I would take this across the world, my impulsive answer was "yes, why not!" We have the tools to duplicate the process, the knowledge to share and the state of the art systems to be proud of and make the journey simple. I would love to connect women everywhere, just to add a bit of sparkle back into their lives and allow others to enjoy doing what I do. With the growth of the clubs we can achieve anything.